As the United Kingdom leaves the European Union over the next few months, the historical and ongoing ties Britain has with the Commonwealth of Nations organization are expected to dramatically increase in importance. In the decades since 1972 when the UK joined the European Community (EC) Britain’s primary engagement was with its EC partners, while its Commonwealth partnerships dwindled. But a dramatic reversal is in the making. The acting Queen of the United Kingdom and head of the Commonwealth, Elizabeth II recently approved her son Prince Charles to soon succeed her as the head of the Commonwealth of Nations organization, and also approved Prince Harry to be a Commonwealth youth ambassador. Both appointments were warmly received by Commonwealth leaders at the recent Commonwealth Heads of Government (GHOGM) meeting in London in April 2018. It shows that the organization still values the contribution of the British Royal Family and seemingly wants to increase trade and political ties to the UK — almost as much as the UK wants to get cracking on trade matters with the 2.5 billion member bloc. Rarely is there such a clear case of ‘Win-Win’ convergence in geopolitics, but this is a relationship that was born to succeed. More on Commonwealth matters next week! In the meantime; Heartfelt congratulations to Prince Harry and Meghan Markle who were married today at Windsor Castle. 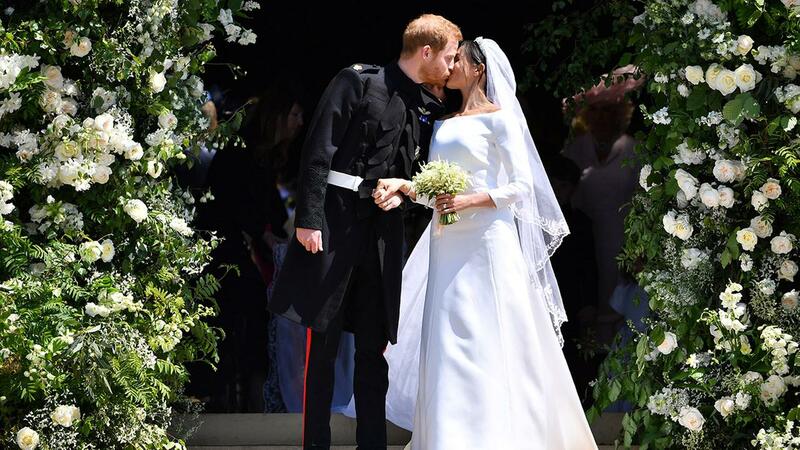 Harry now becomes the Duke of Sussex, while Meghan is henceforth the Duchess of Sussex. The Royal Wedding of Prince Harry and American actress Meghan Markle at Windsor Castle on May 19, 2018. They are a fascinating couple who are certain to make their very positive mark on the Commonwealth of Nations, on the United Kingdom, and on the rest of the Royal Family. Godspeed and good wishes to Harry and Meghan!